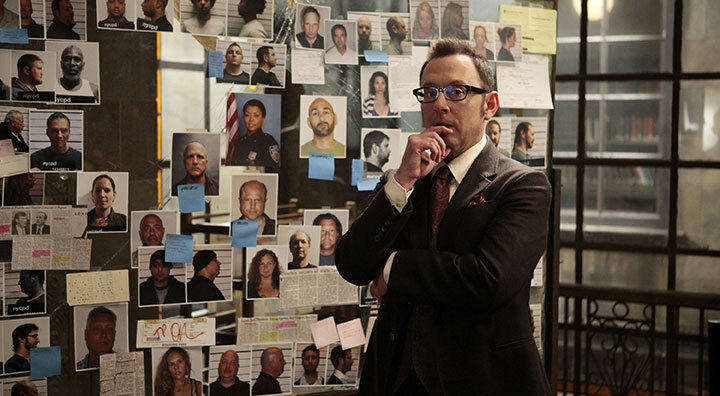 Lost and Person of Interest star Michael Emerson swaps science fiction for the Middle Ages with a starring role in The Name of the Rose. He tells DQ why the part was a dream come true. 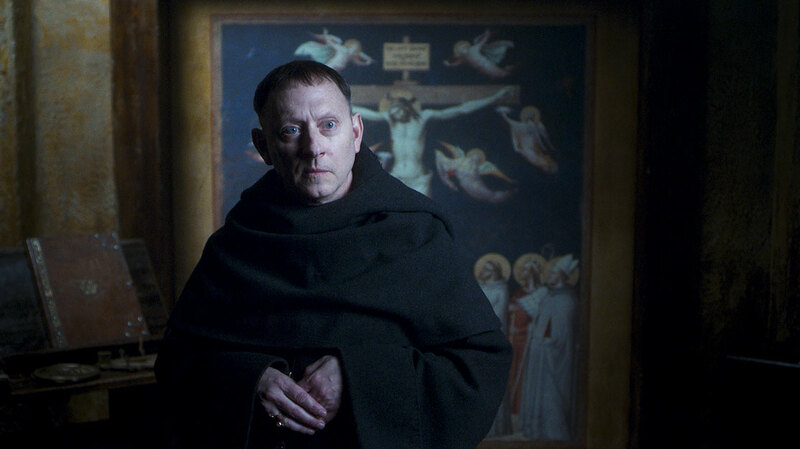 After starring in science-fiction series such as Lost and Person of Interest, a murder mystery set in a remote Italian monastery in the 1300s represents a change of pace for Michael Emerson. But having grown up fascinated by history and the Middle Ages, and naming Umberto Eco’s The Name of the Rose among his favourite books, it’s no surprise that he jumped at the chance to star in a new television adaptation of the 1980 novel. Emerson’s interest in the book, which he “devoured” when it was first published, was reignited when he discovered that John Turturro (The Night Of) had signed up to star in a small-screen remake that comes more than 30 years after Sean Connery and Christian Slater led the cast in a 1986 movie version. Italian producers 11 Marzo Film and Palomar have partnered with Tele München Group and broadcaster Rai for the eight-hour event series, which is due to air next spring. Director Giacomo Battiato co-wrote the show alongside Andrea Porporati and Nigel Williams, with TMG’s sales arm TM International distributing the historical drama around the world. Set in Italy in 1327, The Name of the Rose follows Franciscan monk William of Baskerville (Turturro) and his apprentice Adso of Melk (Damien Hardung) as they arrive at a secluded monastery in the Alps, where they witness a series of murders. While Baskerville and Adso are searching for the killer, the Pope orders merciless inquisitor Bernard Gui (Rupert Everett) to destroy the Order of St Francis – with Baskerville on his list. 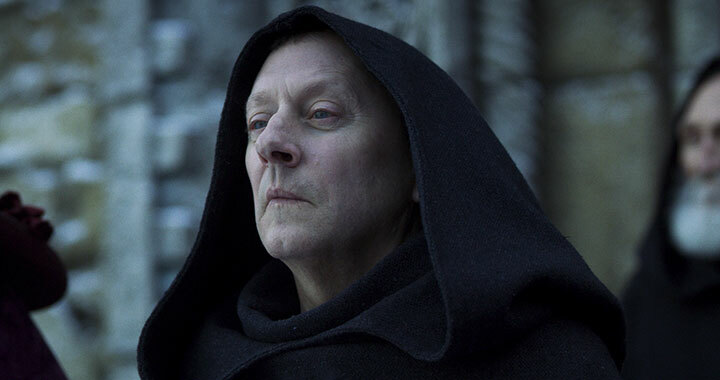 Emerson plays The Abbot, an “anxious and secretive” man who is tasked with holding the monastery together while the search for the murderer gets underway, all while keeping the lid on simmering tensions between the leadership of the Franciscans and a papal delegation. “He seems agitated but he knows more than he’s saying about the series of murders that are happening at the abbey,” Emerson teases. “In the end, we find out his secrets will be his own undoing. The length of this television adaptation, four times that of Connery’s movie, means it is able to be more faithful to the source material, including the discussions about the clash of religious powers that feature in Eco’s novel. Emerson did some research into the abbots, priests and churchmen of the period, but says he needed help with a Latin High Mass he has to perform. During filming earlier this year, Emerson spent three months in Italy, shooting most of his scenes at the historic Cinecittà film studios on the outskirts of Rome. It was there that he performed against a mixture of exquisitely recreated sets and towering green screens, which were used in post-production to create the scale of the monastery, and in particular an octagon-shaped tower that will rise eight stories into the air. With actors from across Europe and the US, assistant directors called scenes twice, in Italian and English, meaning Emerson immersed himself in a bilingual experience and even began to pick up a bit of the local language.